Choosing five finalists to get on to the 2018 Tata Communications F1® Innovation Prize finals was no easy task. However, out of the thousands of entries, five stood out amongst the rest, and it’s time to talk to the finalists. 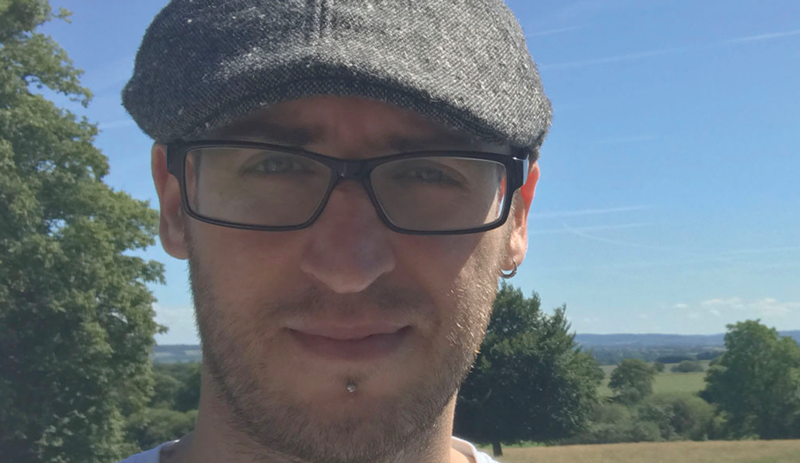 We spoke to James Gough from the UK about his entry and his love for F1®. You can see James’ vision of an F1® future below. His idea includes a Smart Virtual Assistant (VSA) that can deliver personalized, contextual data to the fan with voice, text, and gesture command. Fans of all languages and levels of technical knowledge can gain insights from the data presented through a clean, well-designed user interface. The VSA would interact with existing smart assistants, such as Amazon Alexa, to provide multiple access points. In order to step up to the challenge, participants need to truly have a passion for the sport, with some memories going back decades. Did James work alone on this project? Sometimes there are benefits to working as a team, but it’s not always necessary, particularly if you’ve had experience in this type of project before. 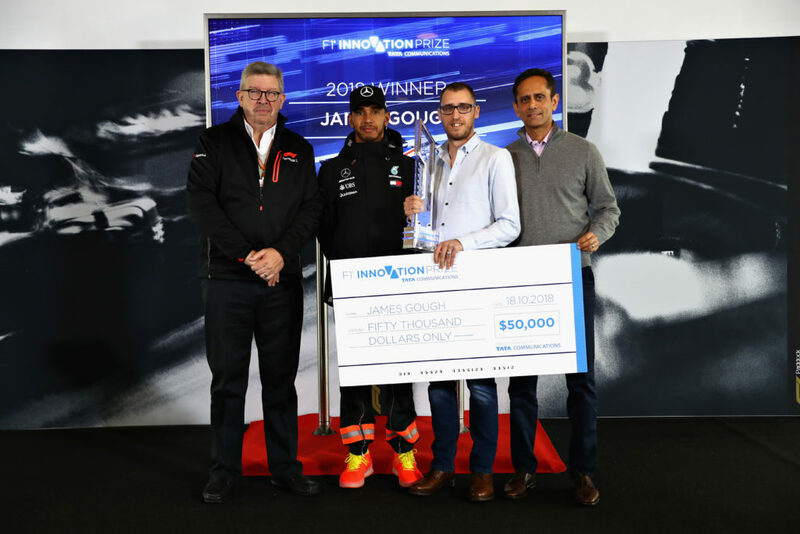 The winner of the 2018 Tata Communications F1® Innovation Prize not only wins $50,000, their winning entry is also sent to the Formula 1® Media & Technology Centre for incubation and prototyping. During the TATA Communications Innovation Prize at Circuit of The Americas on October 18, 2018 in Austin, Texas. 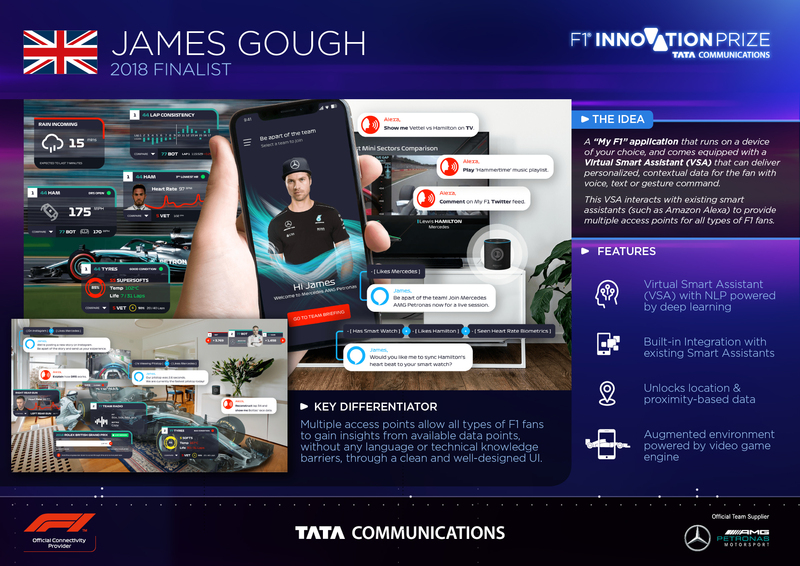 The winning idea of the 2018 Tata Communications F1® Innovation Prize aims to revolutionise the future of the Formula 1® viewing experience for fans worldwide and will be incubated with the intent to prototype at Formula 1® Media & Technology Centre. To stay up-to-date with all the latest entries of the 2018 Tata Communications F1® Innovation Prize, register here.